In Lego Star Wars, the reader gets to choose where to go and what adventure to take! Opt from one of three starting points (Hunt The Sith, Fight The Empire or Defeat The First Order), and journey through the Lego Star Wars galaxy. There are heaps of Lego Star Wars facts to discover, and then you will be given two options for where to journey next. Some of the choices will lead to endings, but be warned, some endings are better than others! 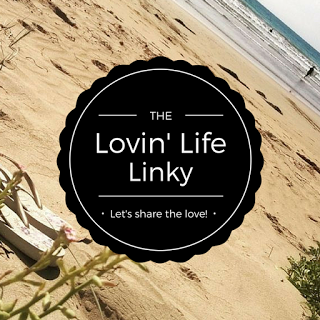 There are over 40 different endings in the book, and many fun facts to learn. When you reach an ending it is entirely up to you where you would like to go to next. You are in control! The book includes a U-3PO Droid mini figure to keep and collect. 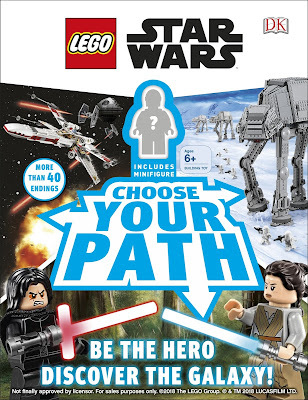 Choose Your Path is a must have for any Lego Star Wars fan!